Travel – it’s always an adventure and vivid emotions. A great opportunity to gain new experiences and knowledge, to diversify weekends, holidays and vacations – take a guided tour of the ancient city of Kazan. Our city is famous for its unique and distinctive culture, architecture and history. The best way to get acquainted with the mysteries of Kazan, without missing important details – book a guided tour to Kazan. Carefully planned excursions and tours of Kazan will be the best solution for organized groups and individual tourists. Guided tours include a visit to Kazan‘s most famous attractions – the Kazan Kremlin, Kul Sharif Mosque, visit the leaning tower Syuyumbike, old Tatar settlements and more. Published on the website programmes are most popular among visitors of the city and allow you to get the most complete impression of the city and sights of Kazan. You can select one of the offered programs, or go up to the organization of their trip creatively and make your tour program in Kazan, we are happy to arrange for you. 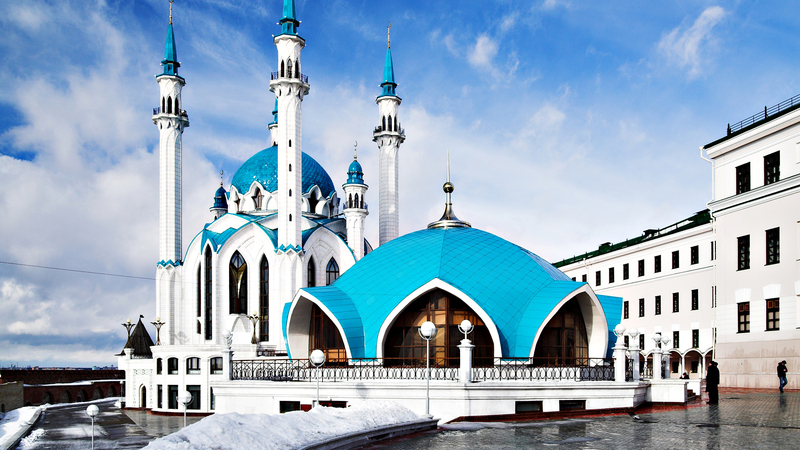 Your programs or requests for a trip to Kazan you can send e-mail: kazantravels@mail.ru, our experts will calculate the cost of your program and help in its organization. And always at your service our exclusive tours in Kazan. Tour company Kazan Travels is the official tour operator for inbound tourism. Tour Operator Number МВТ 014817. We specialize in touristic service for foreigners in Kazan.